The Dunedin-born Sir Charles Hercus was Professor of Bacteriology and Public Health. 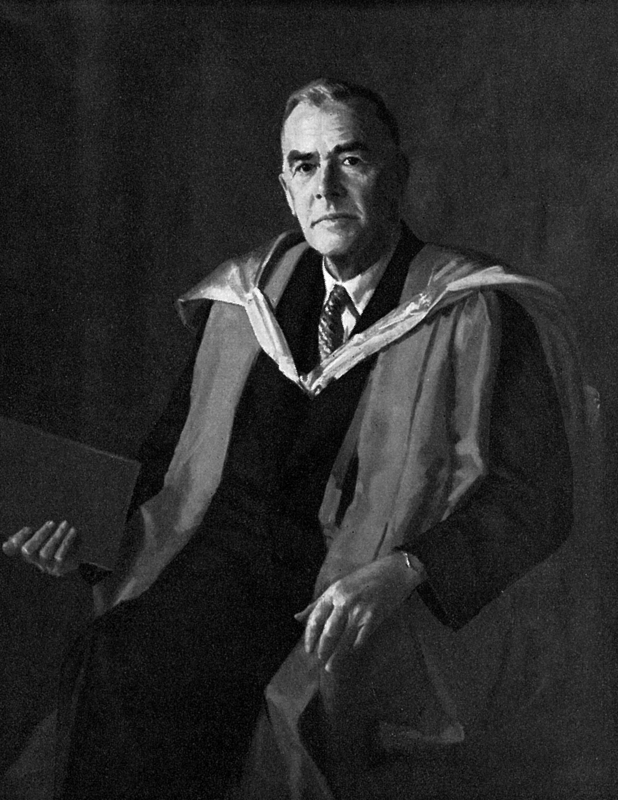 He took charge of the Medical School from 1937, and was Dean until 1958. He was concerned with establishing good infrastructures within the Medical School. This included good conditions for staff and adequate buildings for equipment. Sir Charles Hercus, and Sir Gordon Bell, “The Otago Medical School under the First Three Deans,” ourheritage.ac.nz | OUR Heritage, accessed April 22, 2019, http://otago.ourheritage.ac.nz/items/show/11069.